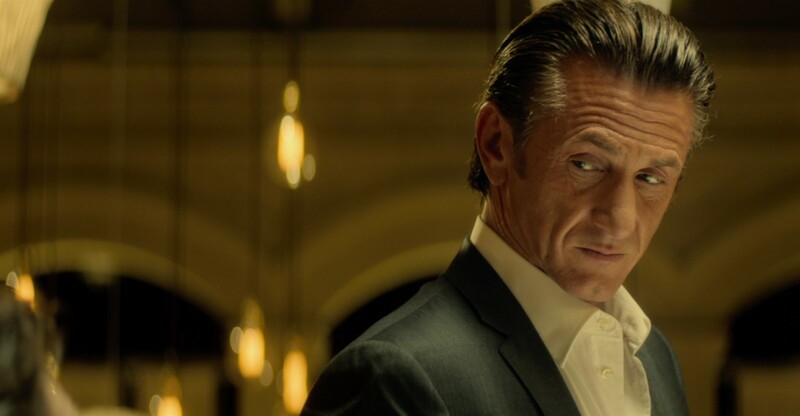 “From the director of Taken” should be your first warning about The Gunman’s deal, in case known woman-beater and all-around dour human Sean Penn weren’t enough on his own. He gets a script credit—one assumes his contribution involved his constant, unncessary, Adam Levine-like shirtlessness—in this story about double-crossing secret agents working for a mining company in the Congo while pretending to be humanitarians. Jim (Penn) is in love with actual humanitarian Annie (Jasmine Trinca, beautiful and engaging and 20 years younger) which is what drives most of the plot when Jim’s old pal Javier Bardem, who manages to have Jim removed from the country in order to “steal” Annie, tries to have him killed later. Relentlessly, loudly violent, the well-made Gunman is oddly compelling even when it’s stupid (often). Idris Elba is in it for four minutes. The Gunman is not showing in any theaters in the area.